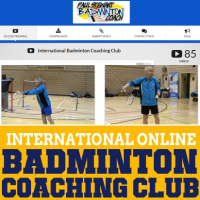 Gift Vouchers for access to the International Online Coaching Club start from £27.95 for 3 months, with 6 & 12 month options also available (see dropdown menu below). Private One-2-One coaching is based in sports facilities located within a 15 mile radius of Appleton, Cheshire (WA4). 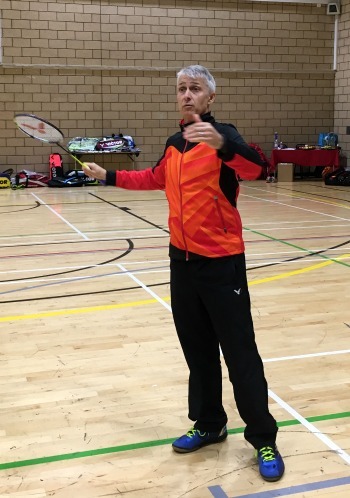 Cost £30 per hour (plus player pays court costs at time of booking). I supply the feather shuttles for the duration of the lesson. For One to One coaching requirements outside of Cheshire / Manchester, or Group Coaching pricing, please contact me to discuss options available. General use Gift Vouchers may be purchased for any amount starting from £25. Each voucher will be valid for 2 years from date of issue. Private Coaching is subject to availability and location. Vouchers for the Online Coaching Club will be redeemed by the recipient by submitting an email request to start access. Vouchers are non refundable / non transferable. Vouchers may NOT be used to purchase products other than that specified on the Voucher. Invoices for vouchers will be issued by Profit Masters Limited, a UK registered Company. Once submitted you will receive an email acknowledgment, shortly followed by an invoice request for payment via your selected method. When your payment has been received, a personalised, printable PDF Gift Voucher will be issued via email (usually within 24-48 hours).